Thomas Scherer describes two related encounters which speak to the power of hearing poetry performed aloud. 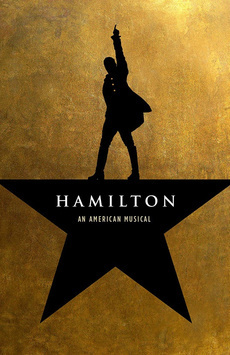 The first is an explanatory talk and poetry reading by the great literary scholar M. H. Abrams at the National Humanities Center; the second is hearing Lin-Manuel Miranda discuss his award-winning rap musical, Hamilton. Across generations, cultural divides, venues, and artistic voices, the power of lyric poetry to capture and convey powerful feeling is undeniable. And when poetry is performed and embodied, “brought to life” if you will, its capacity to create change is palpable.